Here we will discuss main and important causes and natural remedies of stomach pain. 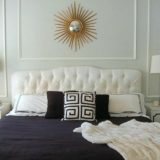 As we know that many people face pain in their stomach from time to time. If person experience this pain almost once in a week then it causes due to bad food, so person should empty his stomach. On the other hand, if person experience this pain almost daily then it is important to take immediate action. Now the question is that what are the main causes of stomach pain? Well, the main and important causes are given below. 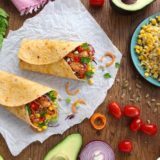 The most important cause is the low stomach acidity. When the acid in your stomach is getting too weak in order to digest the food then your food causing bloating. The second important cause of stomach pain is hiatus hernia. Basically, hiatus hernia is a type of hernia where the upper portion of stomach gets a hole in the diaphragm. 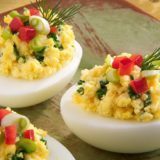 It will cause serious heartburn and pain in the stomach. On number 3rd, we have helicobacter pylori as the main cause of stomach pain. Basically, helicobacter pylori are a bacterium that burrows in the stomach lining. The main symptoms of helicobacter pylori are burning pain, bloating and burping. On number 4th, we have stomach ulcer. In many cases, people face the problem of stomach pain due to stomach ulcer. The main signs of stomach ulcer are vomit blood and pain in the abdominal area. Lastly, we have the main cause of stomach pain is candidacies. Well, the meaning of candidacies is an overgrowth of a fungus known as Candida albican in the intestines. The main signs of candidacies are pain, diarrhea etc. Now after discussing the main causes of stomach pain, now the question is that what the natural remedies for treating this pain are. The most important and natural remedy for curing stomach pain is the use of ginger. Well, ginger has so many health benefits and anti inflammatory properties. 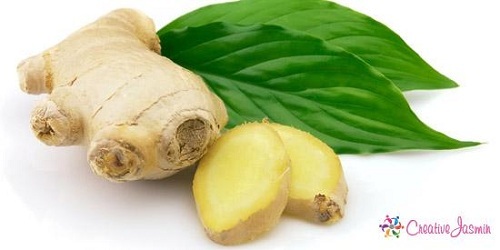 Ginger is very helpful for curing stomach pain. If you don’t want to add ginger in your food then you can buy ginger supplements. There are so many health food stores that carry ginger supplements. The second popular and important natural remedy for curing this pain is peppermint. 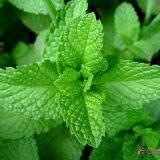 In order to use peppermint, you just take a cup of warm water and add few sprigs of peppermint in order to make a tea. Moreover, you can also buy peppermint supplements. 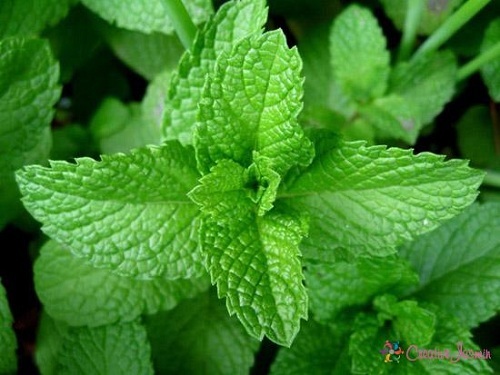 Peppermint is very helpful for digestion and curing the stomach pain. On number 3rd, we have licorice as a natural remedy for curing this pain. Basically, licorice is a special plant. 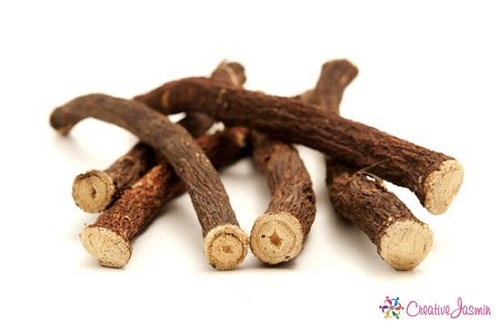 We are completely sure that people might not like the taste of licorice but it is best remedy for upset stomach. Moreover, licorice is found in herbal teas. If we talk about best natural remedies for stomach pain then we should mention chamomile. 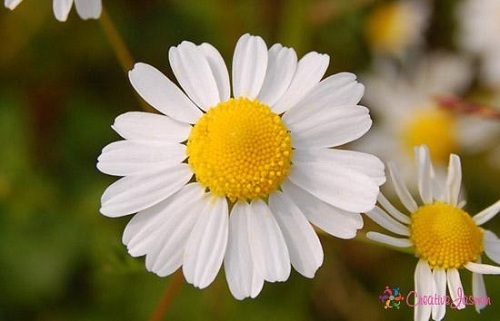 We would like to mention that dried chamomile flowers are available in health food stores and different herbal shops. So, if you want to get rid from the problem of upset stomach then just visit your nearest health food store for buying chamomile supplements. 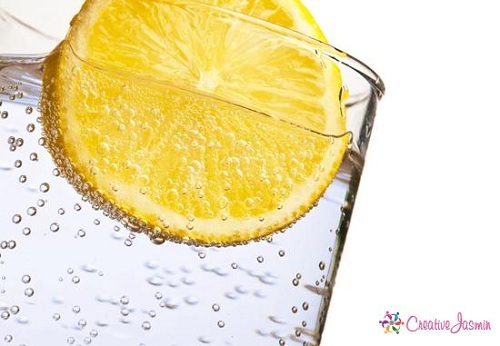 On number 5th, we have lemon water as a natural remedy for stomach pain. As we know that lemon is considered to be most popular fruit that you can easily buy. If you don’t like mint or ginger then don’t worry and simply talk half mug of warm water and then squeeze half lemon in it. Warm saltwater is also considered to be best natural remedy for stomach disorder. For using warm saltwater, just take a cup of warm water and then add small teaspoon of salt and then drink it. These days, people also use baking soda as a natural and easy remedy for stomach pain. 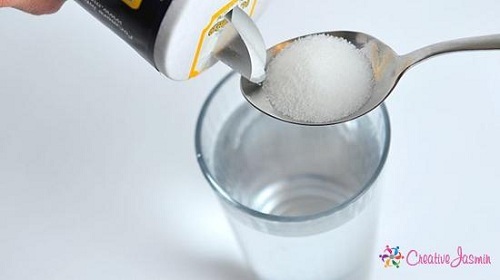 Just mix 2 teaspoons of baking soda into the cup of warm water and you will surely get the best result. On number 8th, we would like to mention cola syrup as a best solution for your upset stomach. 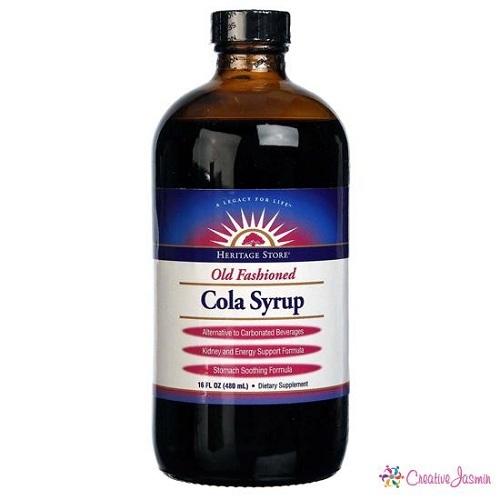 Cola syrup is very safe and tastes good for children. It is available in almost all the health stores. Heat is considered to be the best way to reduce the stomach pain like cramps. If you don’t have heating pad then just use old sock and some rice. 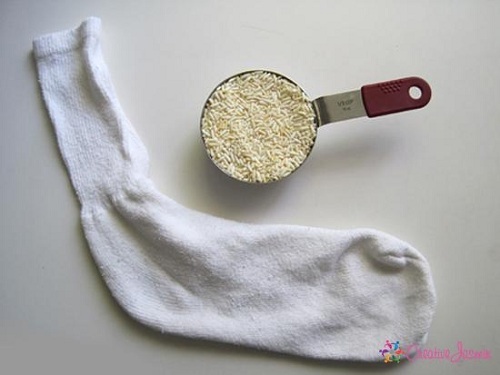 You should use thick socks that are free of holes and then fill with uncooked rice. Afterwards tie with the end and then stick in the microwave for at least one minute. 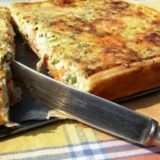 Just make sure that it should not be too hot before you place on your stomach. After putting on your stomach, you can get relief from your sore muscles. 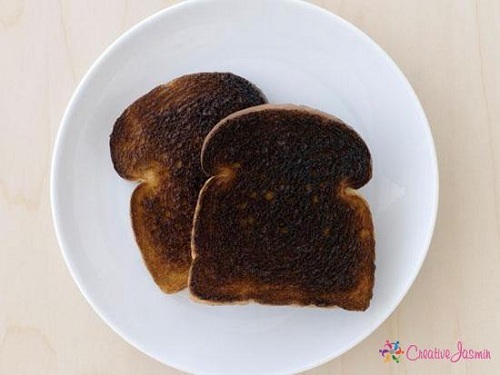 Lastly, we have burned toast as a best natural remedy for stomach pain. Well, charcoal is normally used in different hospitals for food poisoning. Well, charcoal in the burned toast is very helpful for reducing the stomach pain. Moreover, toast is also considered to be well known and popular acronym B.R.A.T i-e bananas, rice, applesauce and toast and it is commonly used for treating stomach ulcers among children. 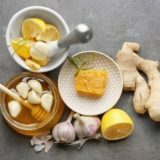 On the whole after discussing main causes and natural remedies of treating stomach pain it is easy to conclude that if you face the problem of upset stomach frequently then don’t worry and simply apply the above-mentioned remedies easily at your home.